← Dare you visit The Mill? Tomorrow, Saturday 4th Feb is a free promotion day on Amazon Kindle Stores worldwide for David Fraser’s YA short story The First Last Robot. 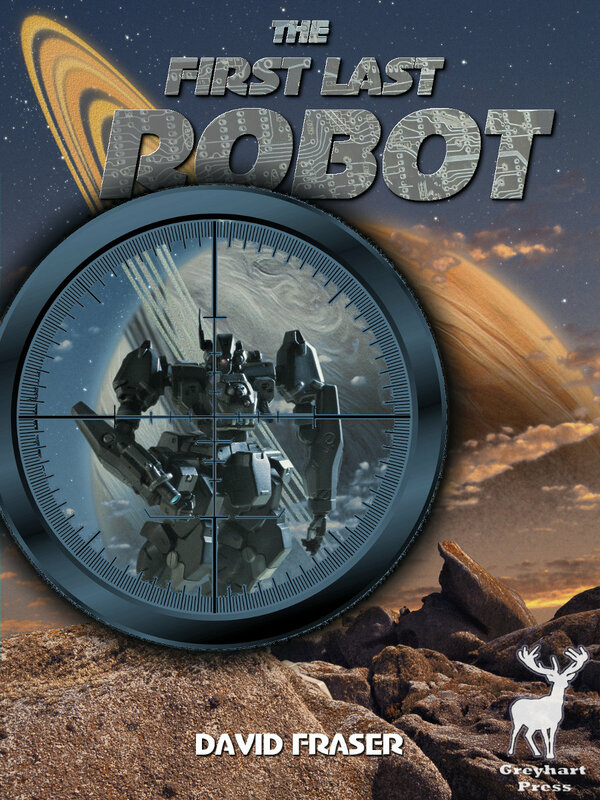 This is a fun read about chasing robots across the Solar System, but there’s a sly humour behind it that’s a joy. For more info and where to find The First Last Robot on Amazon, click here. 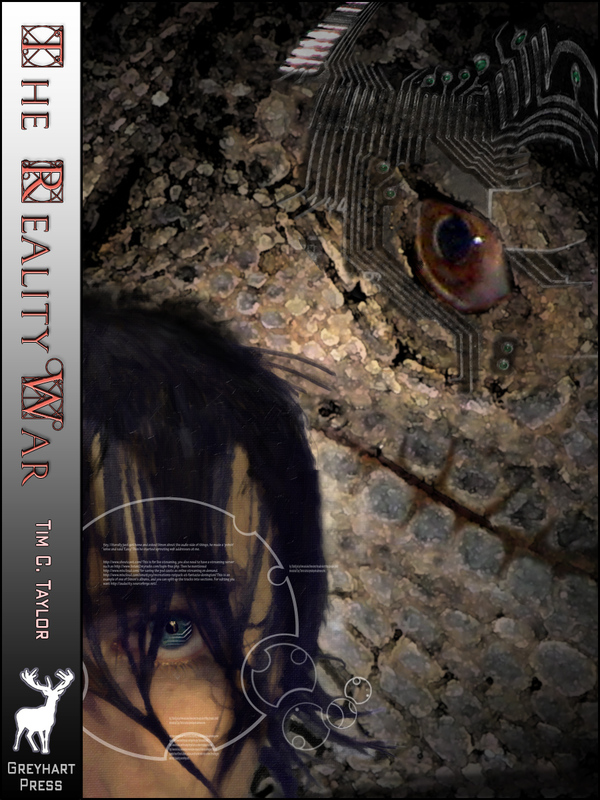 This two-novel series starts next week with the launch of The Reality War Book1: The Slough of Despond. This is a time travel adventure story, and a story about the power of love; it is inspired and influenced by The Pilgrim’s Progress. Click here to read the author’s thoughts about the background to the story, John Bunyan, the setting of Beford and Elstow, and the nature of time travel. If you are a member of Librarything, the first book is currently being offered for free as part of a member giveaway. The second and concluding novel will be published in the spring. 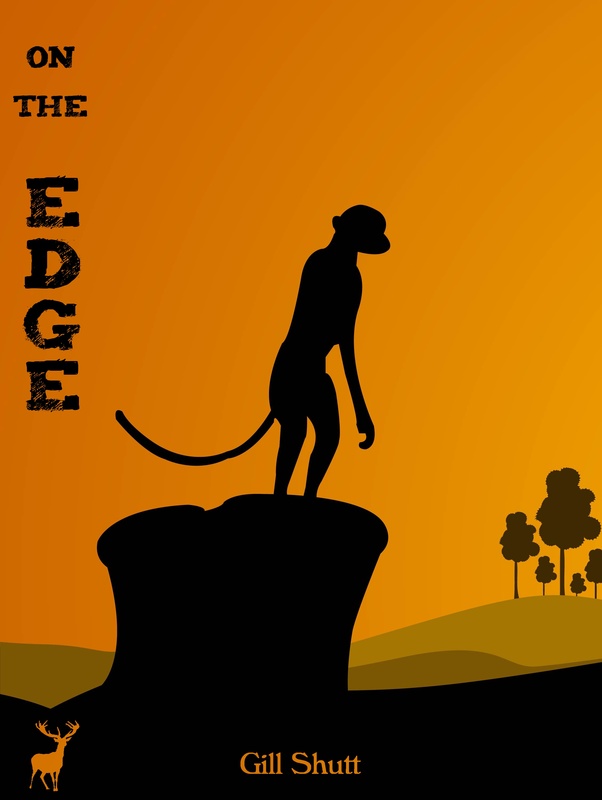 On the Edge is a novelette about the loss of innocence — a science fictional equivalent of The Lion King — a New Testament parable. It’s all those things. Most importantly, it’s a damned good read. Maybe it’s a little premature — we haven’t signed contracts yet — but I’m excited about something that I hope to bring to you later in the year, a zombie novel with characters so intense you’ll start imagining them appear in real life. I’ve been watching the TV version of The Walking Dead, and that’s a great story, but Death Flu is better . The Death Flu didn’t just kill half the world’s population… it brought them back as ravenous hordes that quickly overran the survivors. As Captain Scott Repp pulls together a band of Army survivors and civilians, and sets off in search of his children, he soon learns that the undead are not the most dangerous inhabitants of this ravaged America; the gangs of murders and rapists are far worse. Worst of all is Jack Sherman. For him, the living dead are an inconvenience, deflecting him from the one thing he cares about: finding his girl, Sunshine, the woman who betrayed him… and delivering the payback she so richly deserves. Sunshine is with Scott now, but no one can protect her against Jack. Can they? Over the coming weeks, I’ll introduce you to the author of Death Flu and tell you more about it. Enjoy your February! This entry was posted in New e-Book, Promotions and tagged book launch, David Fraser, free book, free ebook, Gill Shutt, John Bunyan, novella, time travel adventure, zombies. Bookmark the permalink. It’s looking good, you’ve been busy. Thanks, Gill. Yes, been busy. Half-term coming up in a week, so I’ll do less work this month.